It was my first time ever to be invited on a sponsored tour. The kilig feeling went on for days. I was so excited to be a part of the first Antique Heritage Tour with the some of the renowned travel bloggers in the country. I set aside my coyness in socializing (yes, I am timid sometimes) and went on to experience what it feels like to be in their shoes, perhaps. 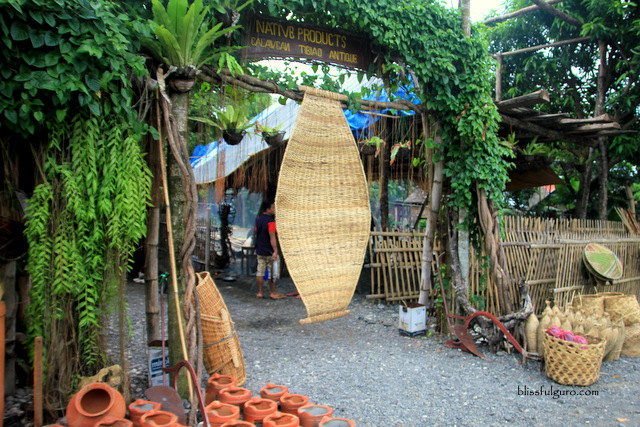 I was late on the very first day of the Manggad Kang Antique Heritage Tour (The Treasures of Antique Heritage Tour). The group; Eric, Melo, Gael, Christian, Greg, Belle and Audrey arrived in Iloilo a day before the scheduled tour while I took the early flight to Iloilo the day of the tour and planned to meet them in Antique. From the Iloilo airport, I hopped on a van heading to Molo Terminal (50 pesos). A very kind Ilongga guided me on where to go next. 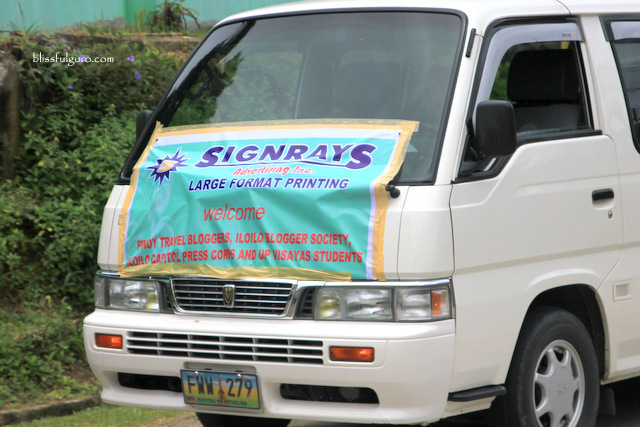 I was heading to the town of Anini-y in Antique and the next van available was at 12 noon. Next thing I knew, she was talking to this driver to drop me off somewhere where I could find a jeepney going to Anini-y. Such a good soul. The van ride was 2 hours (110 pesos). I was dropped off at Ginsang-an Crossing in Hamtic town of Antique. 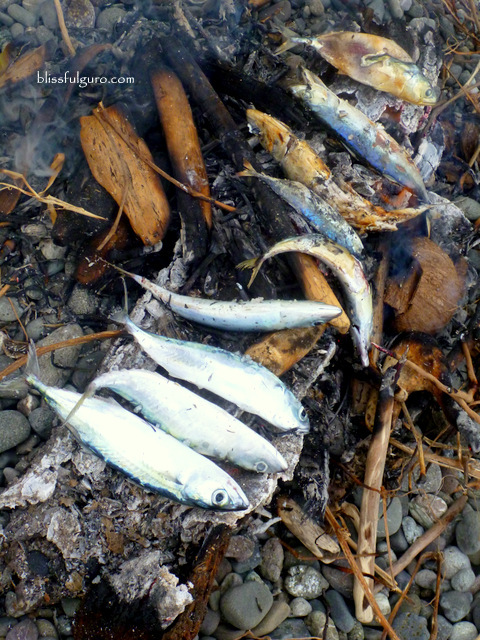 I then took a jeepney (35 pesos) to get to the town of Anini-y. And because of that I missed the first few spots they covered early that day; the Church of Santo Tomas de Villanueva or the Miag-ao church in Miag-ao, Iloilo, the San Joaquin cemetery in San Joaquin, Iloilo (which I heard was really nice), the Siraan Hot Spring in Anini-y, Antique, the Church of San Juan Nepomuceno still in Anini-y and their remarkable lunch at Melinda’s Restaurant (the liempo and the chopsuey were to die for according to them, ugh, I missed that!). In just a few hours they already covered a lot! I met with the rest of the gang, headed by Mr. Flord Nicson Calawag of Katahum Tours, in Barangay Diclum in the town of Tobias Fornier in Antique to experience Buri Weaving. 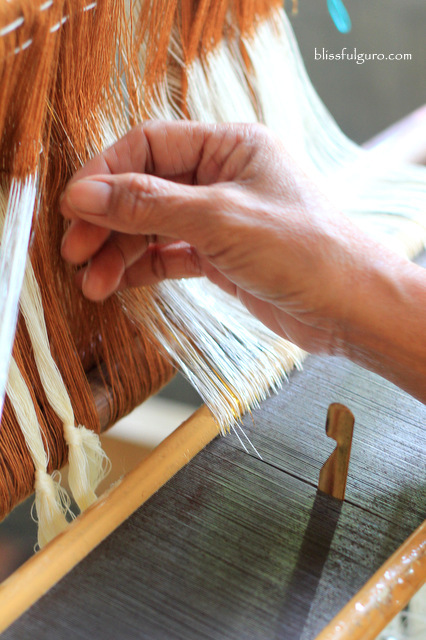 I teach the techniques of weaving to my students using paper and seeing the real buri weavers do their thing was really overwhelming. I was in awe on how fast they finish a piece with those nice designs. My eyes were glued in them and their art pieces. 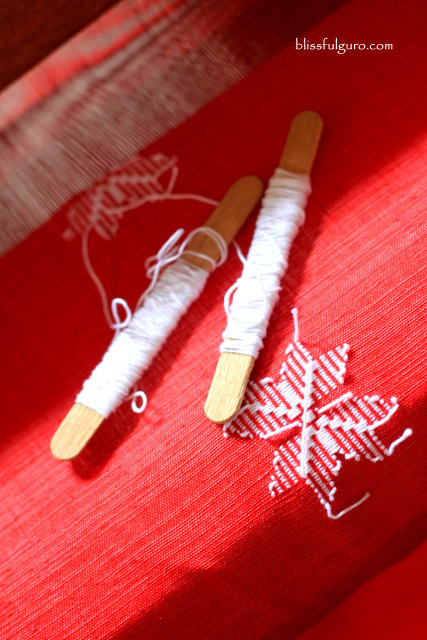 I didn’t even get to weave a piece and contented myself with watching them. Next stop was the General Fullion Shrine in the town of Hamtic and then went on to the old Patnongon Church ruins in the town of Patnongon (which now houses the St. Augustine Academy of Patnongon). 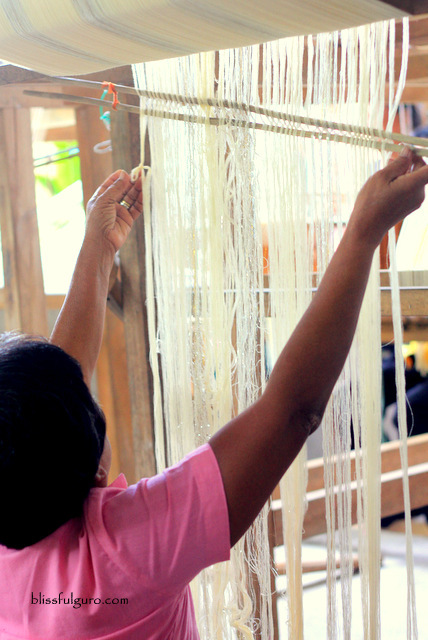 Next was the Patadyong Weaving by the Bugasong Loom Weaver’s Association in Barangay Bagtason in the town of Bugasong. 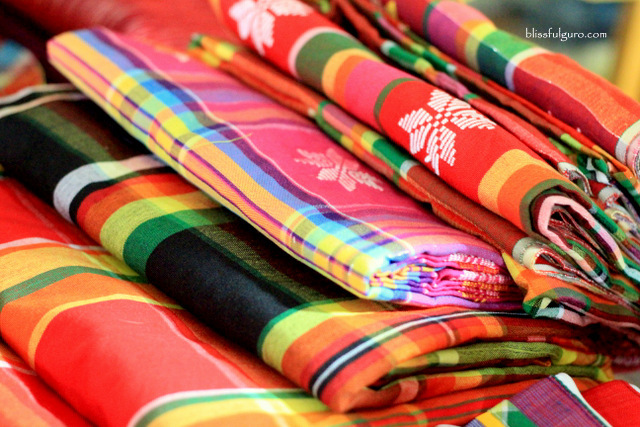 We were welcomed by the group and showed us the step-by-step process on how a patadyong is made. 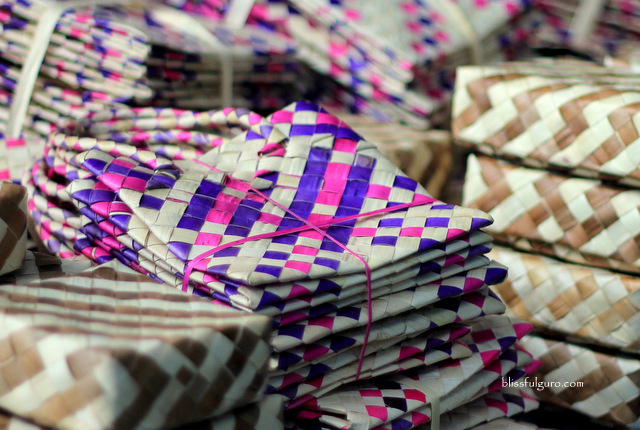 The weaving process shows the ingenuity of the weavers in creating patterns on the textile. Mind you, they have different techniques to perfect those designs and patterns. 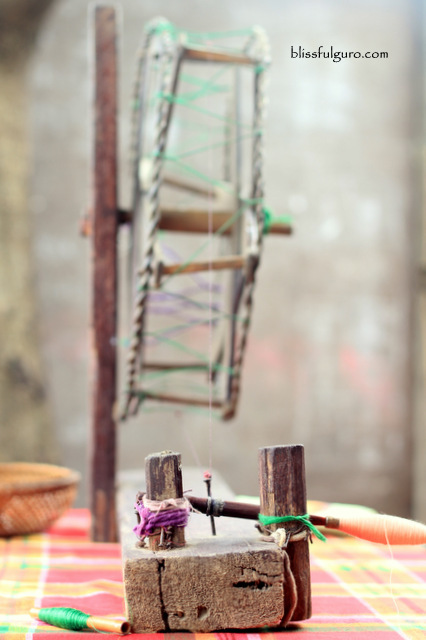 I even get to try one of the looms but I quit after two woven threads. I was afraid to ruin the whole textile. It was hard. Thinking about those patterns was even harder. 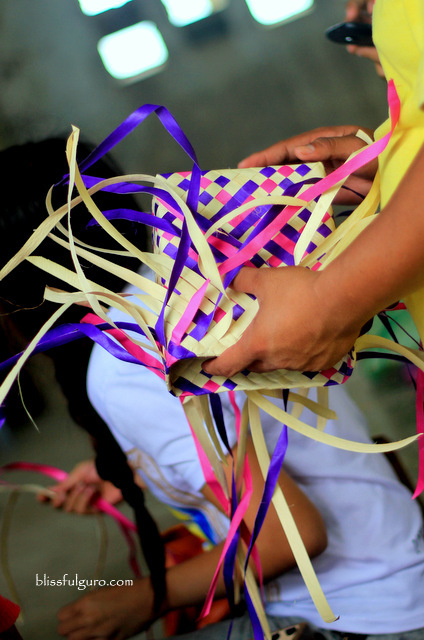 Although it's painstaking, it's truly a tradition that should never be forgotten and should be passed on to the next generation. 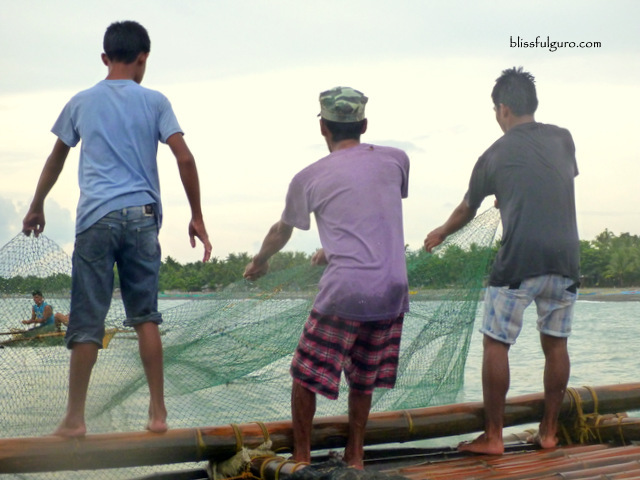 Next was my favorite activity for that day, the Lambaklad Fishing with the local fishermen at Barangay Malabor in the town of Tibiao. Lambaklad fishing is a unique fishing technique that involves laying down a huge stationary fish strap to collect migratory fishes such as tuna, mackerel and sailfish (Katahum Tours website). 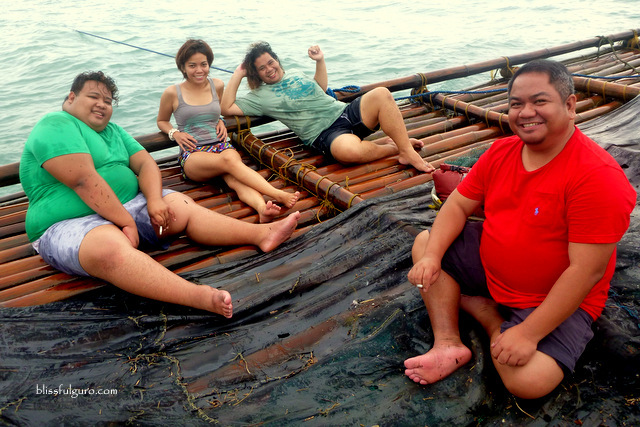 We hitched on this huge balsa/bamboo raft that could fit a whole community in it. We then chose our own spots for the ride. We tried to help in pulling the net but the slippery raft pushed some of us away. 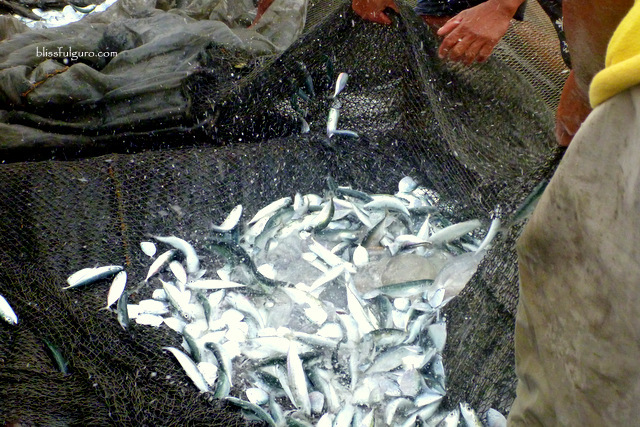 There were loads of fish when the nest was pulled. 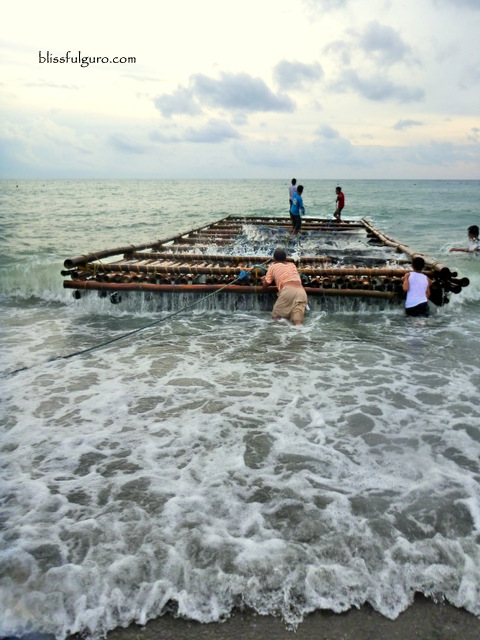 A few jellyfish were also caught so the fishermen needed to toss them away. I was so tempted to throw myself into the waters but someone prevented me for the waves were enormous and I might be caught in the net underneath. That would be the best catch ever eh? 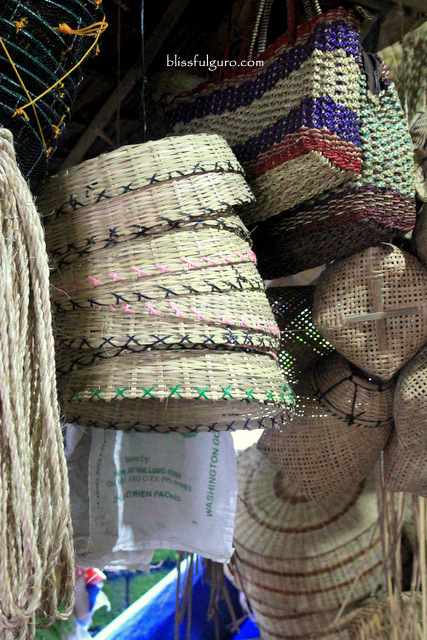 We went to the Tibiao town and check out some local woven products (baskets, mats, etc.) that are for sale in a Native Products store. 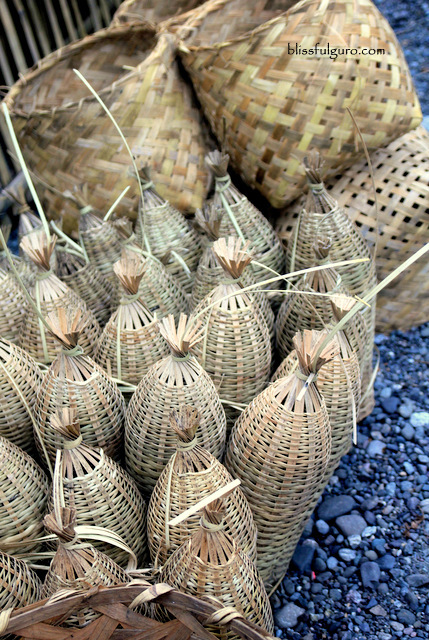 I wanted to buy some baskets but thought about the hassle of bringing it home. Sad. 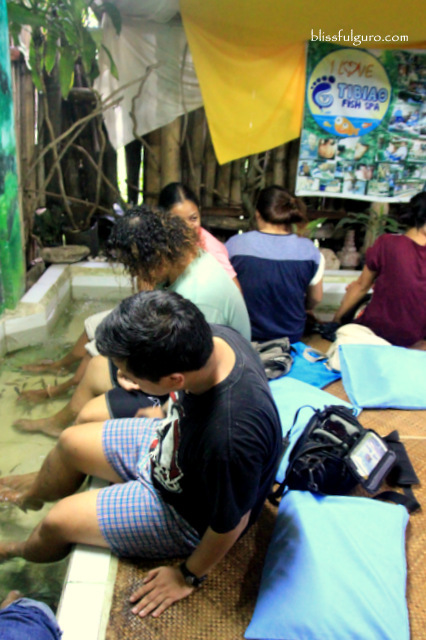 We then went to the Tibiao Fish Spa to experience their signature spa. I’ve heard of it and seen lots of them in the metro but never did I try to let those cute little fish touch my feet. The Spa offers “TheraFish” on their guest's feet or the whole body. Expect to be nibbled by hundreds of little fish on this place. I was hesitant at first but upon seeing everyone on their own spot and seemed to be enjoying I was convinced. And then I went on to my first ever fish spa. I am so tolerant to any pain; physically and emotionally. I didn’t expect that I would chicken out on this one. Upon the forceful urge from Eric and Christian, I indulged and dipped my feet on that bath when those little fish started to come my way. They probably got tired and umay of Eric’s and Christian’s so they decided to try mine. 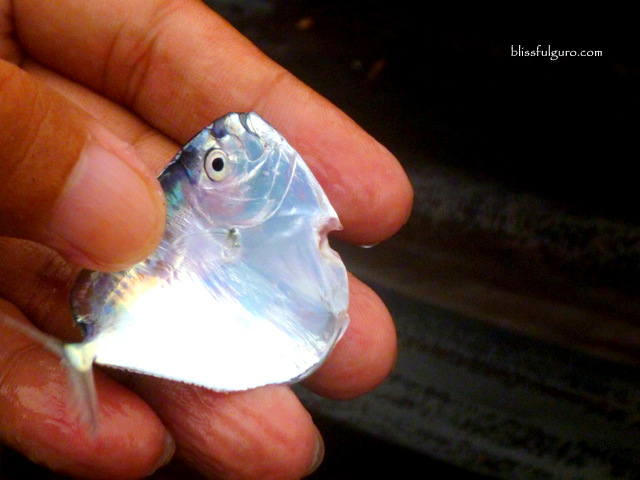 And when the first fish took a nibble on my skin I shrieked in a very not-so-me way. I then told them that I will not be doing it. They laughed and urged me again to try. And then I tried again. That went on for minutes; them trying to convince me and me backing out. After a few cycles of that, I stayed in the bath for about 5 minutes and see myself die in aghast with what was happening to me. I can’t seem to relax. Well that’s just me. Everyone had fun and stayed there for more than an hour. I had fun seeing them having fun. Mr. Flord and his family embraced the group into their house and prepared a very nice dinner. Fresh seafood and grilled ones were on the spread. After the very filling dinner, we went to the University of Antique – Tario-Lim Memorial Campus’ auditorium to watch and experience a cultural presentation entitled “Istorya Kanta Kinaray-a”. 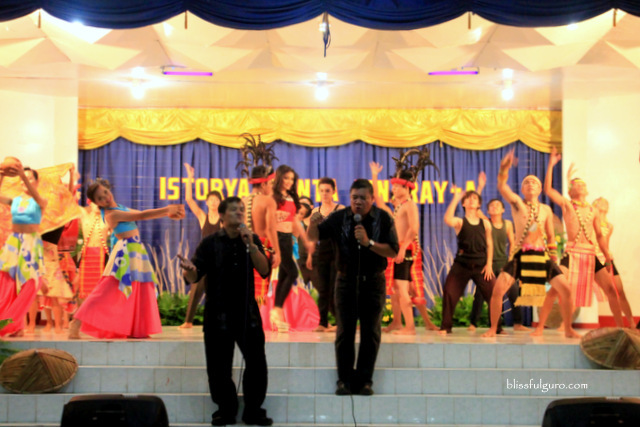 It was a night filled with singing, dancing and laughter. 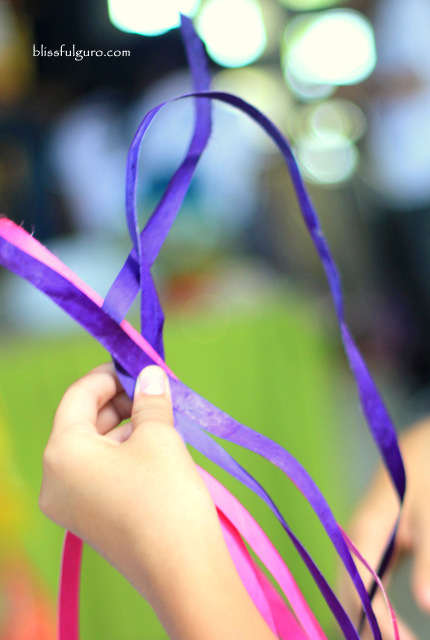 Above all, we learned so much from all the participants about Antique’s heritage. I just wished I understood some of the parts where they spoke Kinaray-a for me to grasp the whole presentation but then I felt the sincerity and the love of the Antiquenos on their homeland through this one. I had goosebumps after every performance. And then the line on one of the songs that night went on my mind for days; Kruuhaay Katahum Kang Antique! 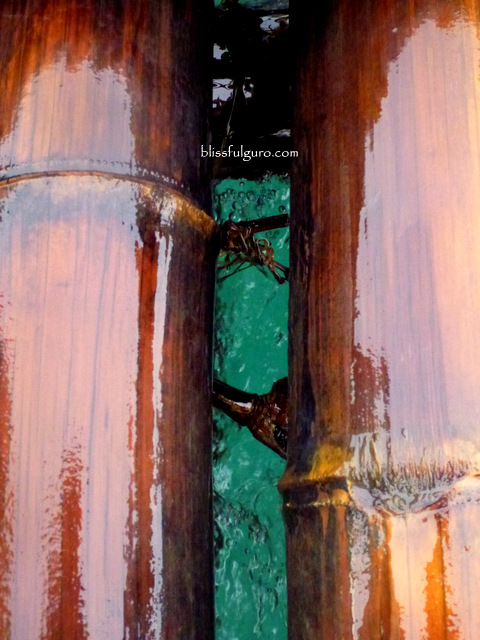 (Appreciating the beauty - nature - of Antique). 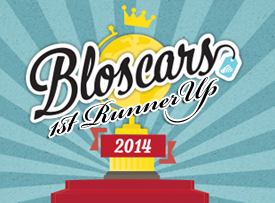 Good job guys. 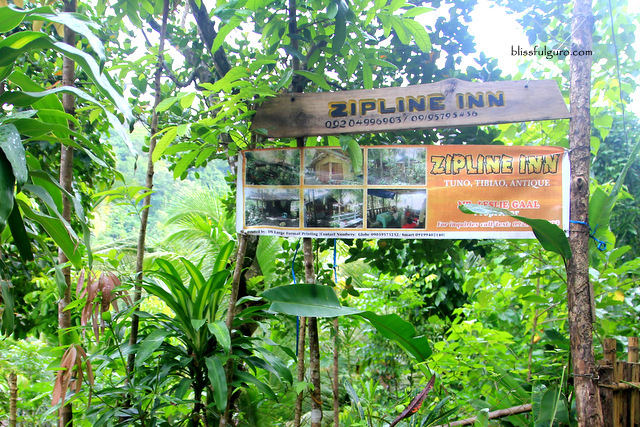 After a very exhausting but fun day, we checked in at Zipline Inn still in Tibiao. 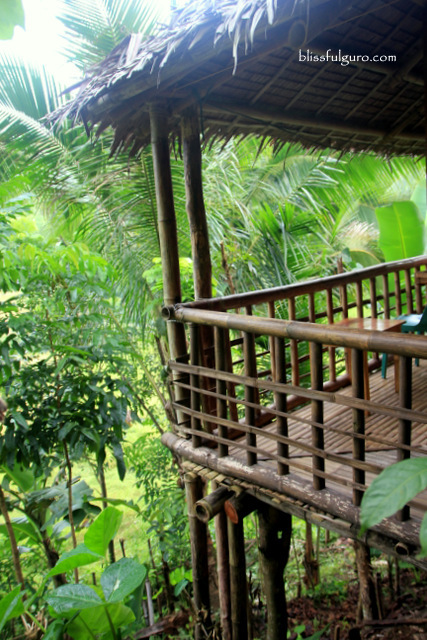 It’s an inn on top of a hill with a great view of lush greens. Hearing the birds and other bugs humming was so relaxing. 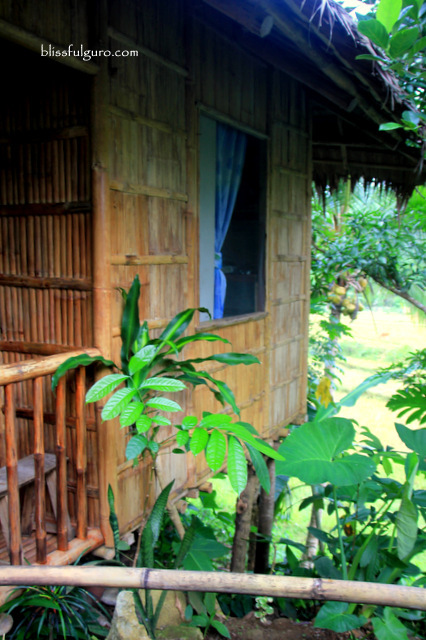 The rooms are native bahay kubo-inspired with en suite toilet and bathroom. 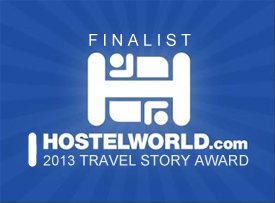 It was our home for two nights. And the day ended with all of us sober. Laying my tired body on my banig that night, I am still convincing myself that everything that just happened was real; that I am in this group tour and I pulled it off, forgetting about the bashful me. The group was really amazing. No air of flaunting and showing-off or whatever. They were the coolest and it was just the first day. Can't wait for the next day. Special thanks to Mr. Flord Nicson Calawag of Katahum Tours for organizing the first ever Manggad Kang Antique Heritage Tour. maam pumunta kayo ng anini-y?